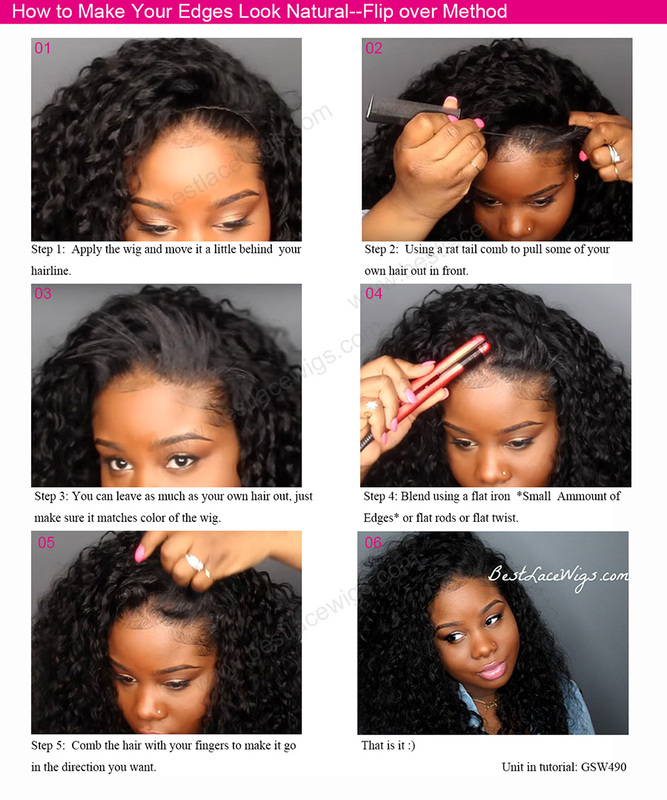 Lace front wigs for black women can be very suitable for your skin color. 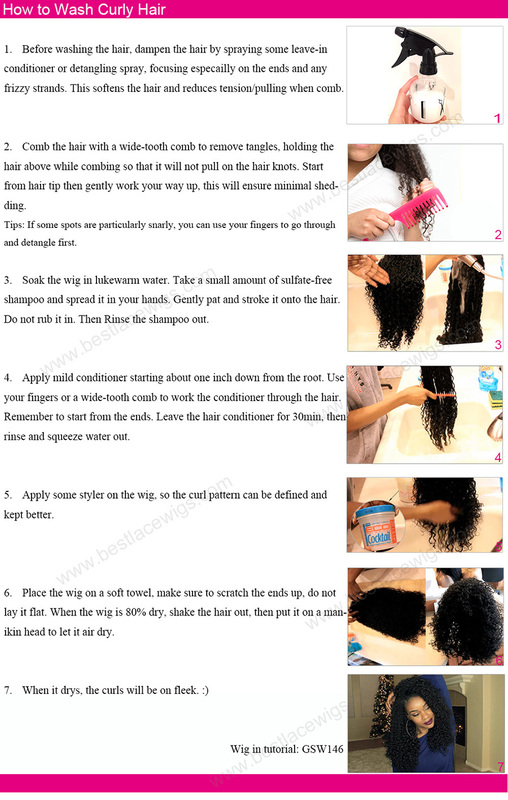 For this lace wigs, when you install them, they will not need the glue, which can help you save much time and energy. 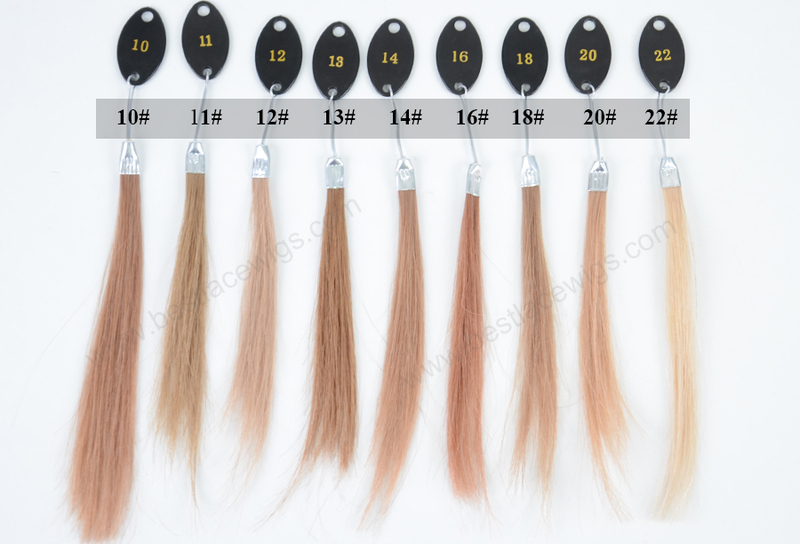 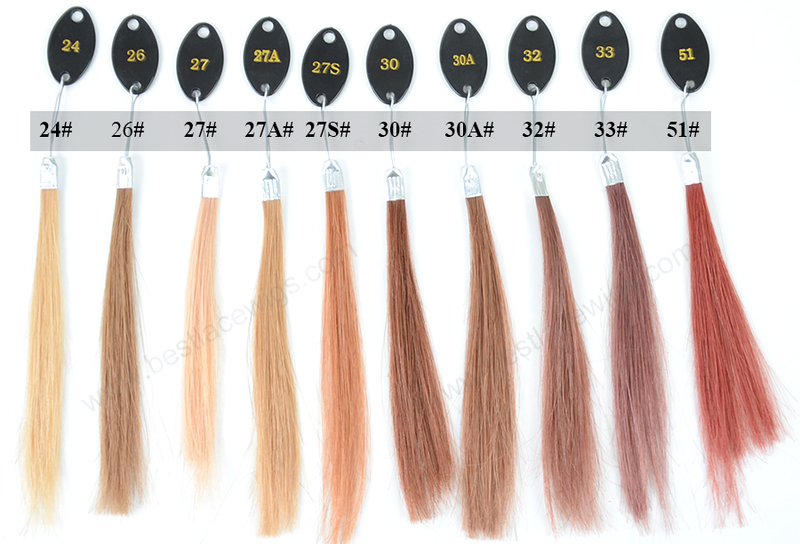 The hairs of them are yaki Indian Remy hair, do them fit for your favorite. 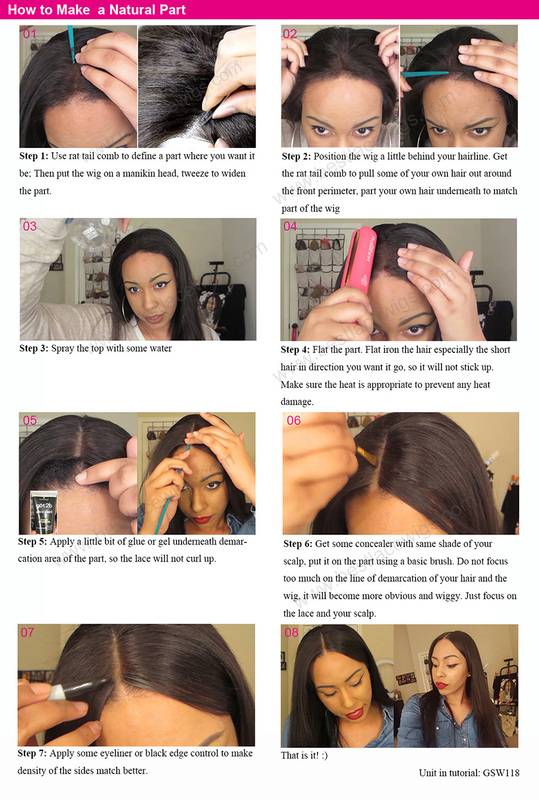 Lace front wigs are cheaper than full lace wigs. 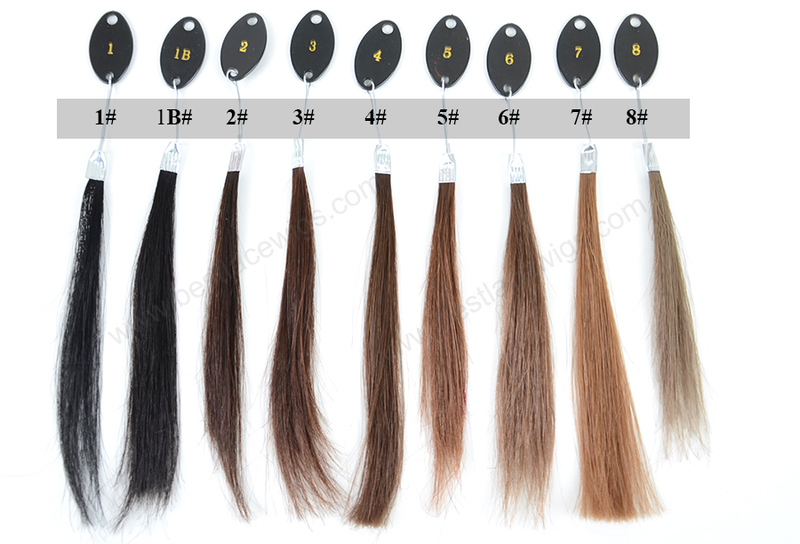 And we can ensure that the quality of lace front wigs is very good as the hairs are 100% human virgin hair. 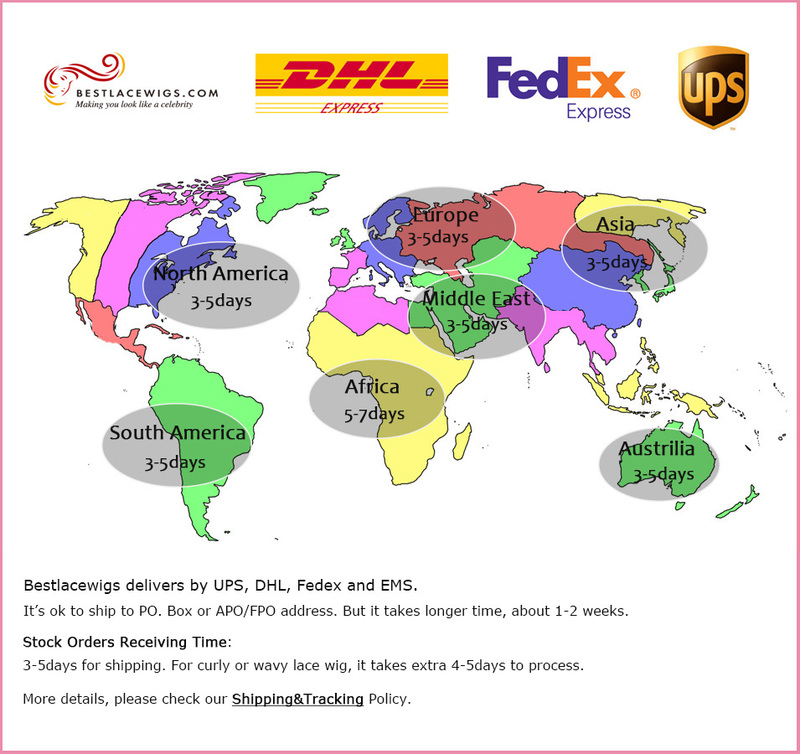 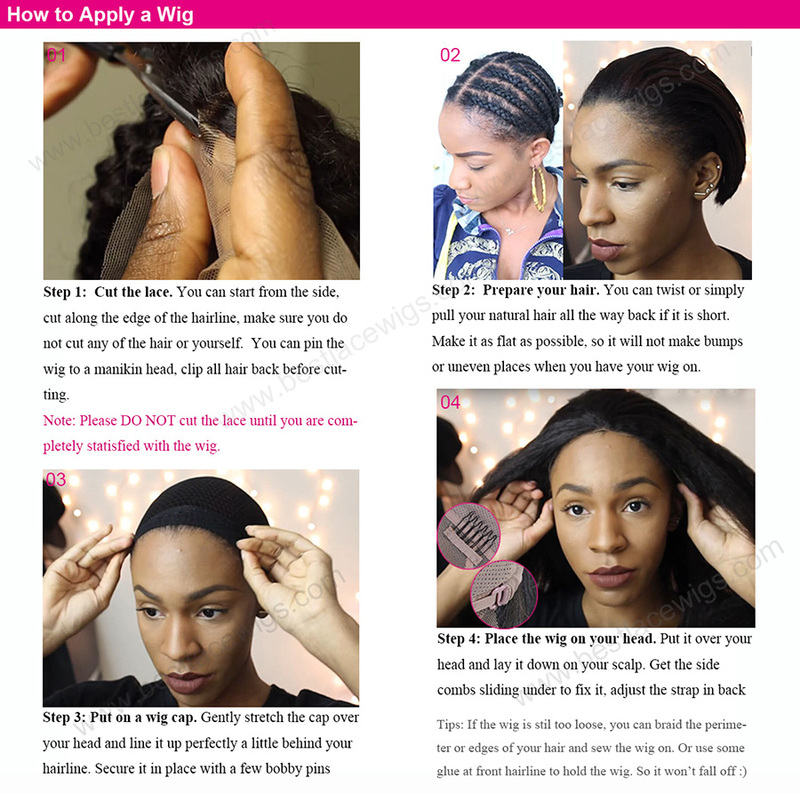 For our many lace front wigs such as wigs free shipping and lace wigs for black women, you have many choices to the color and hair length. 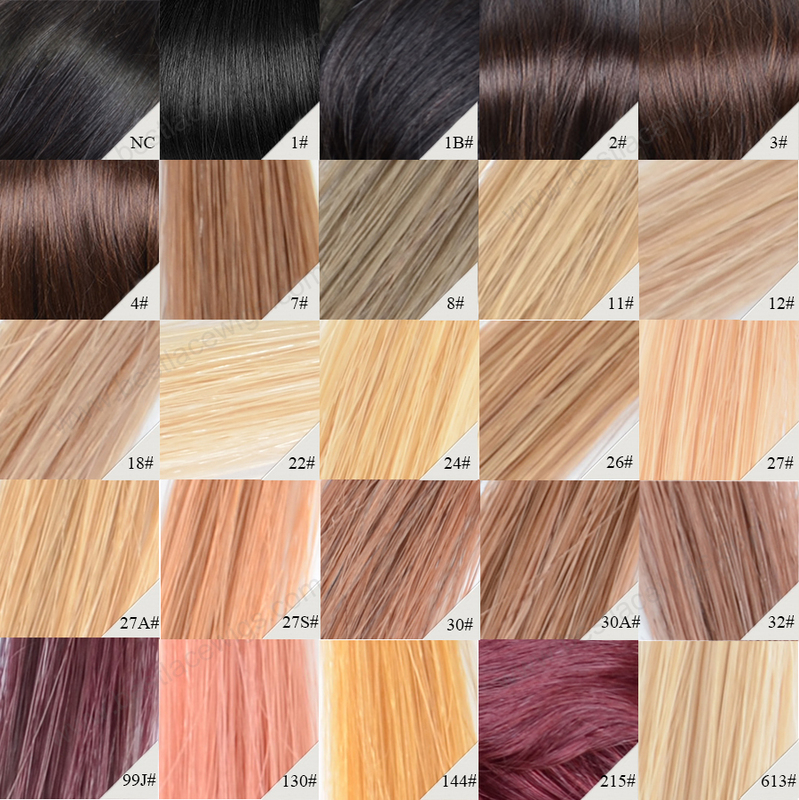 Many of our other kinds of wigs are very beautiful, like black wigs and yaki remy hair. 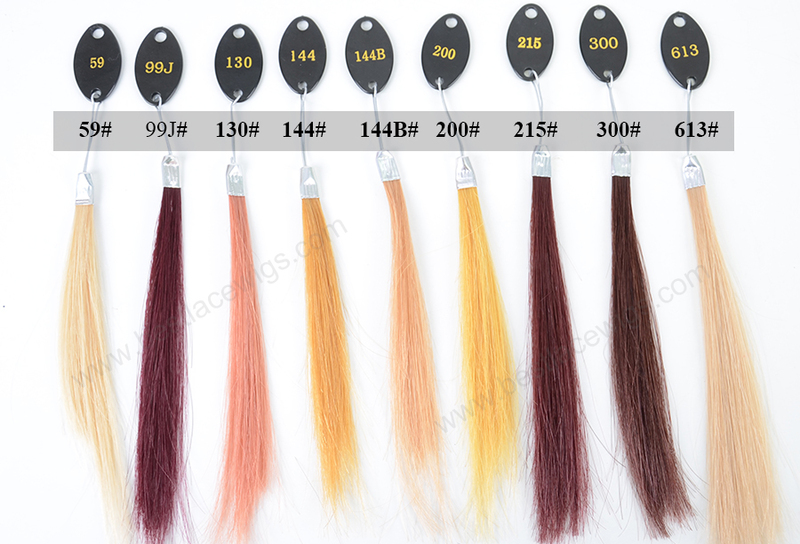 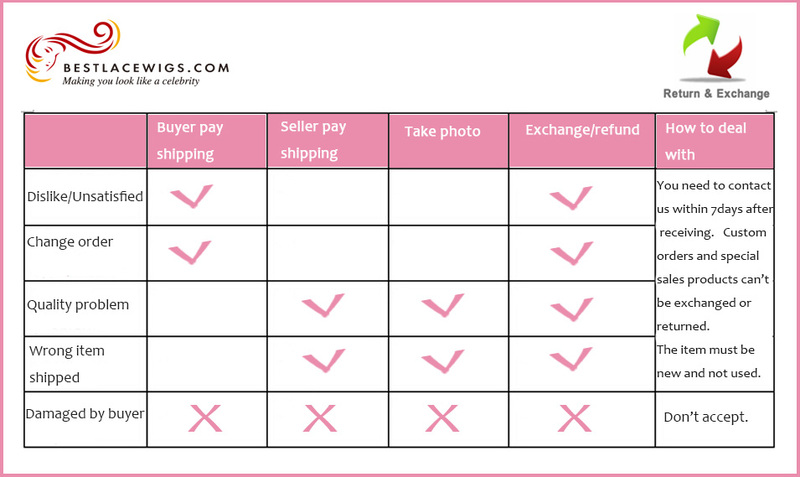 No matter what kind of wigs you like, just come to our website, you could find them.